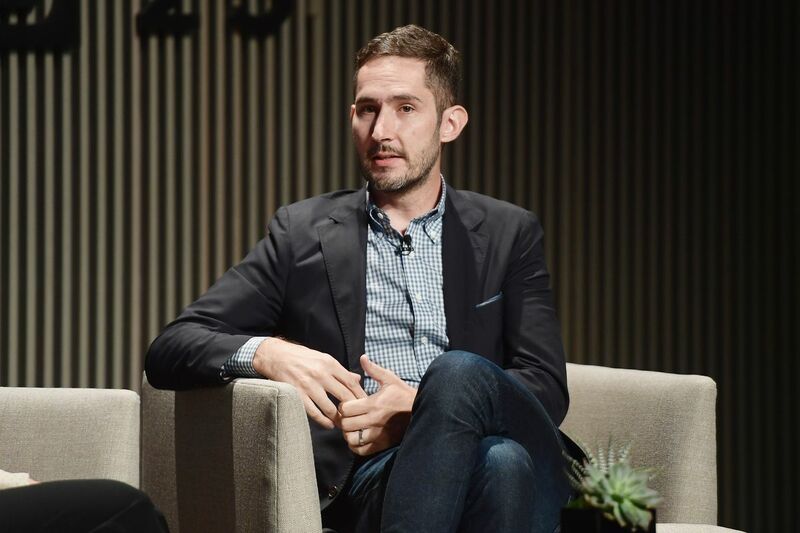 In his first public remarks since leaving the company he co-founded, Kevin Systrom hinted at tensions with Facebook that could have hastened his exit from Instagram. But he also said “there are no hard feelings at all” and that he would continue rooting for the company as he moves on to work on other projects. At the same time, Systrom noted that he and co-founder Mike Krieger had stayed at Instagram six years after they sold their company to Facebook for $1 billion — which is far longer than most entrepreneurs stay after selling their companies. Systrom and Krieger abruptly resigned from Instagram on September 24th. Their exit has been widely viewed as the end of Instagram’s pseudo-independence from its parent company. Systrom and Krieger left Instagram at a time when it is more important to Facebook’s future than ever. With the number of young people using Facebook daily in decline, the company will increasingly turn toward Instagram to build its future.